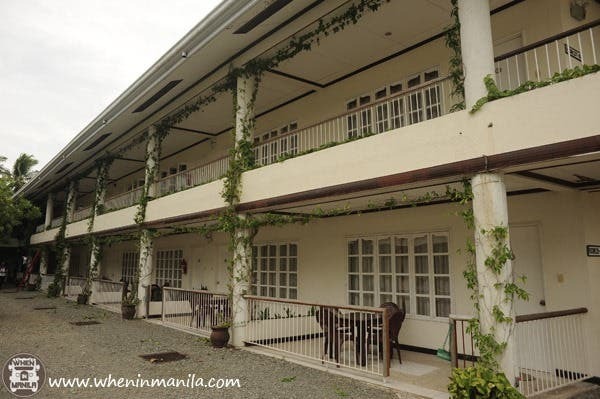 When in Manila… er, Butuan, I encourage you to come stay at the Almont Inland Resort in Butuan. 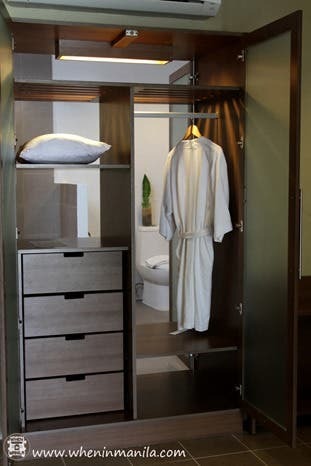 The hotel is just 10 minutes away from the airport and is right on the main highway J.C Aquino which makes it close to a lot of popular hotspots in Butuan such as Margie’s bakeshop, the Burger Shack, Baron’s and the soon-to-open Robinson’s Mall. From our photos, you’d be able to tell that the pool is our favorite place to hangout at. 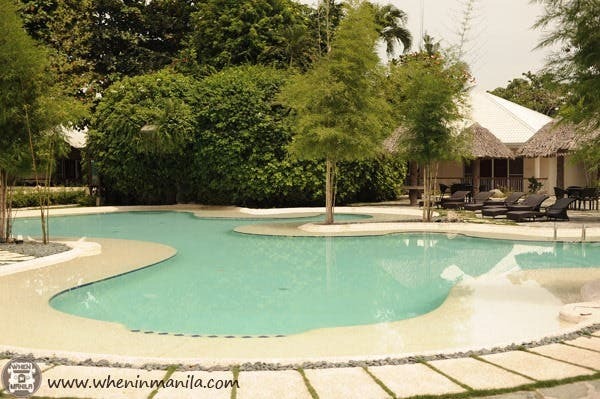 The suites have immediate access to the pool and if we didn’t have so many activities around Butuan that we were also looking forward to doing, we could’ve stayed there for a long time. 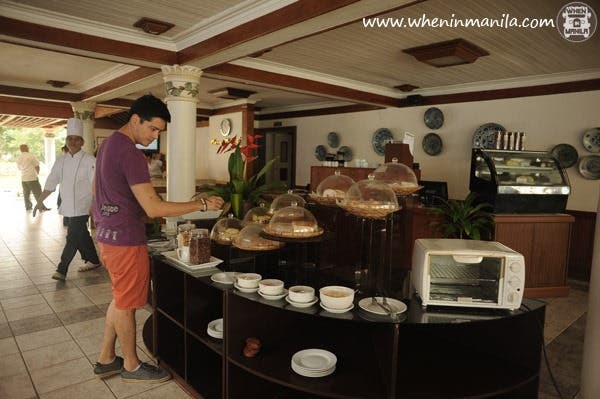 The hotel also hosts summits, corporate events, weddings, and birthday parties and other family celebrations. The ballroom that can accommodate up to 1,800 guests and can also be converted into smaller function rooms. 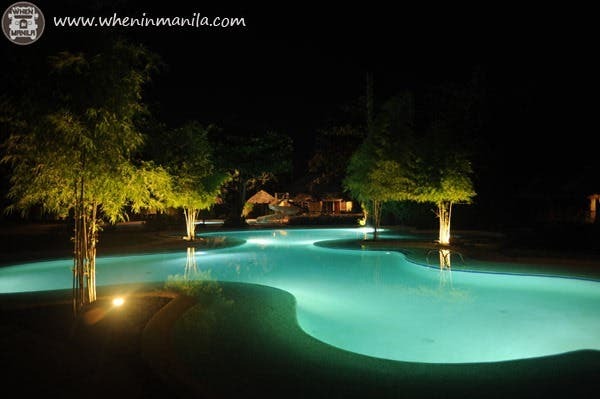 The poolside and the Santiago park can also be used for other outdoor functions and activities. 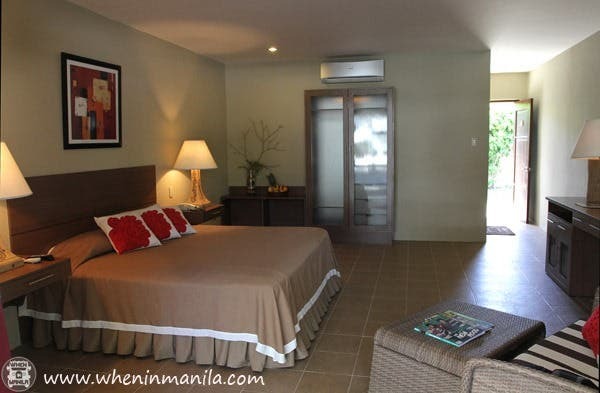 The suites are fully air-conditioned, includes cable TV and equipped with a refrigerator and a mini bar. We really liked the room that was booked during our stay there. The executive suite was very spacious and we had a small lounge inside the room where our guests were able to hang out for a while. There was also free wifi so it was easy to connect to the rest of the world and just submit some last minute deadlines and attend to client emails. 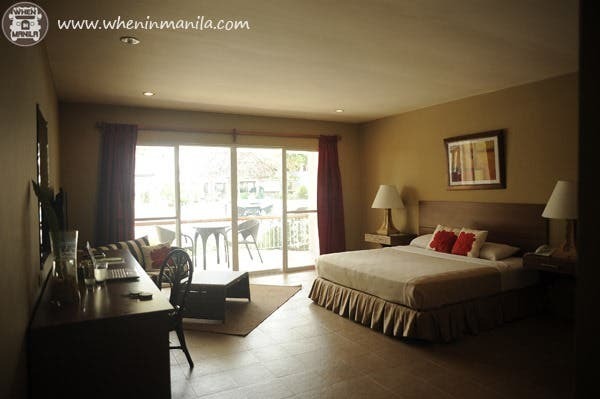 All rooms also have an open air veranda that has a view of either the pool or the man-made lake. 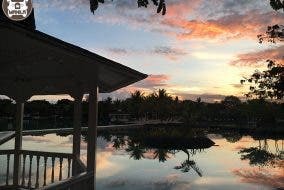 As Butuan is the center of the Caraga Region, a lot of people come to the city for conventions and summits and sometimes, to just explore more of Butuan and the rest of the region. This is also why The Almont Inland Hotel is perfect for corporate functions and events, weddings and other family celebrations. 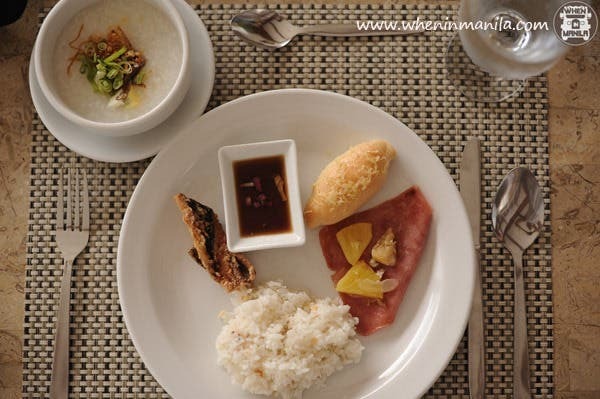 The Almont Inland Hotel charges as low as 315PHP per head for a full meal of lunch or dinner for corporate events while for those of you who are interested to book the hotel for weddings, they charge as low as 100,000PHP for 100 guests and Kiddie party packages can go as low as 10,500. 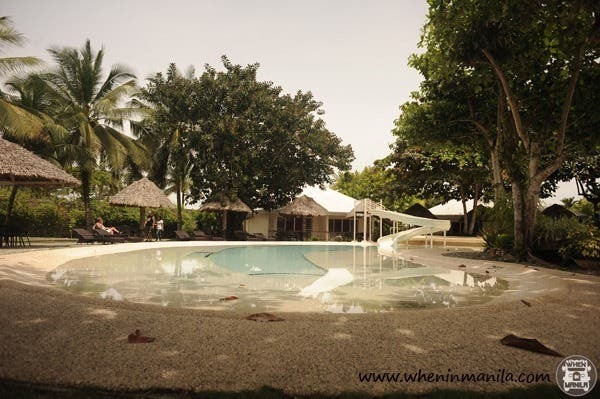 We loved having our meals at the restaurant as it gave us a perfect view of the pool and the hospitality and attentiveness of the staff made the experience quite nice. 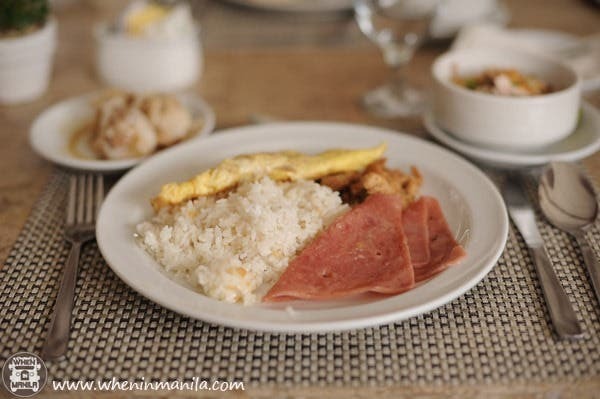 They did not have a huge selection for their breakfast buffet but at least it did feature some Filipino favorites such as daing, arroscaldo, tapa and even our local sikwate (cocoa drink). 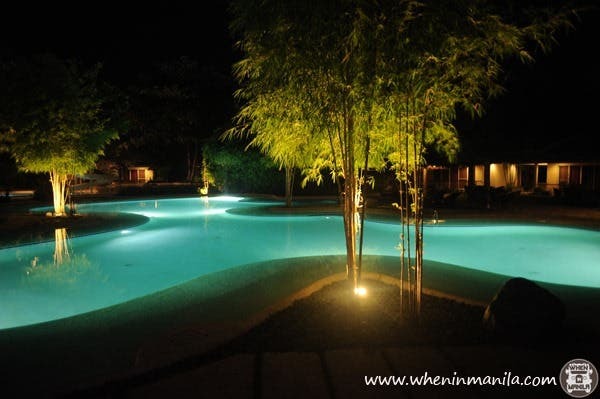 The pool at night is just gorgeous and we ended up staying there to just cap the night off after a full day of exploring Butuan. We ordered drinks from the restaurant and spent the rest of the night lounging by the pool just talking and appreciating the beauty of the night sky. 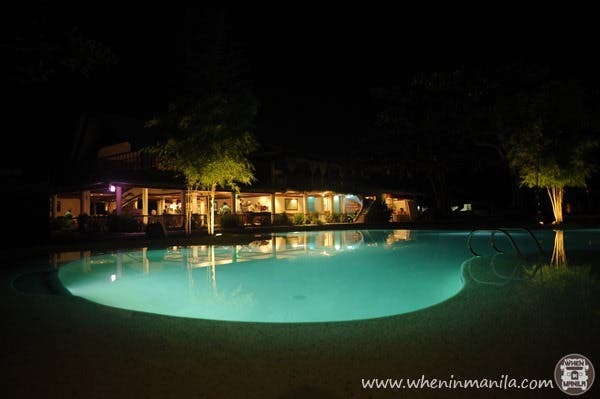 So when in Butuan, you should definitely consider staying at the Almont Inland Resort as it is right smack in the middle of the city proper and is easily accessible to a lot of the hotspots in town. and book now through www.cebupacificair.com! 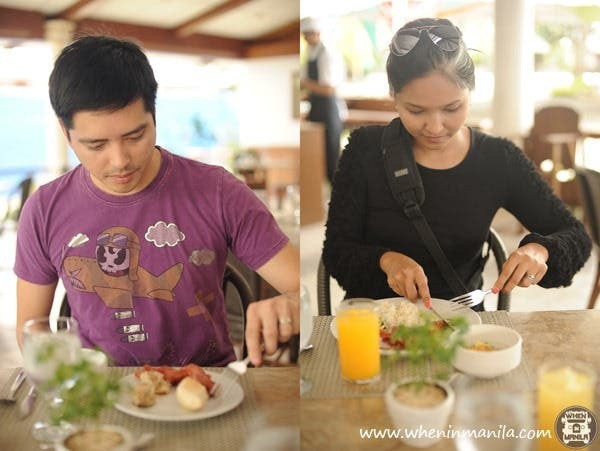 Don’t know what to do in Butuan? Click the link below for some ideas! Vacations are now made easy! 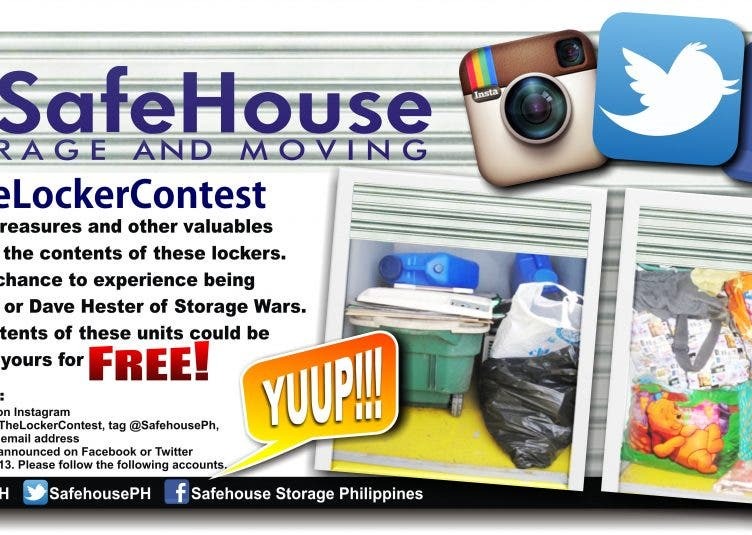 Click the link below to find out how!